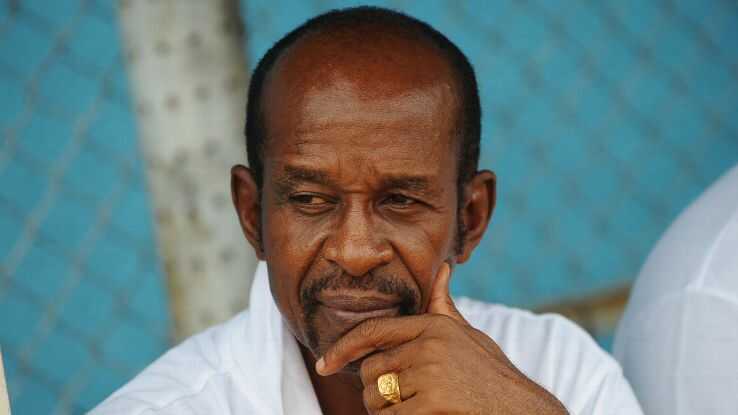 Following a run of unimpressive results, another Nigerian Professional Football League gaffer, Okey Emordi, has walked away from his job at Abia Warriors. 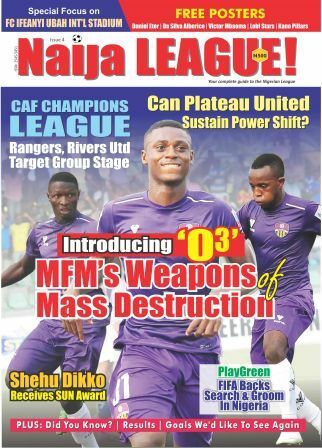 The much travelled coach resigned as Technical Adviser after losing at home to El-Kanemi Warriors. In a letter addressed to the Chairman of the club, Chief Emeka Inyama, Emordi said he had to quit following a string of poor results. Emordi’s assistant, Abdullahi Biffo, takes over with immediate effect. Biffo’s first assignment will be an away match at Akwa United, this weekend. It is a return for Biffor as he helped the club navigate relegation last term. Emordi becomes the fourth coach to part ways with an NPFL side this season and this is coming just after match day nine.